Longbottom has kept an unbeaten record, posting her second success in an Eagle Farm win. Impressive Scone filly Longbottom again defied her reputation as a poor trackworker with her win at Eagle Farm. Longbottom started $21 when she won at Muswellbrook but was sent out $4.80 in the TAB Handicap (1000m). She sat behind the leaders and wore down the favourite Epaumada ($2) by a long head. The filly was bought at the Scone sales by staff at the Kitchwin Hills Farm. However, she is also likely to return to Brisbane for some of the stakes races in the winter. “She isn’t much of a trackworker. 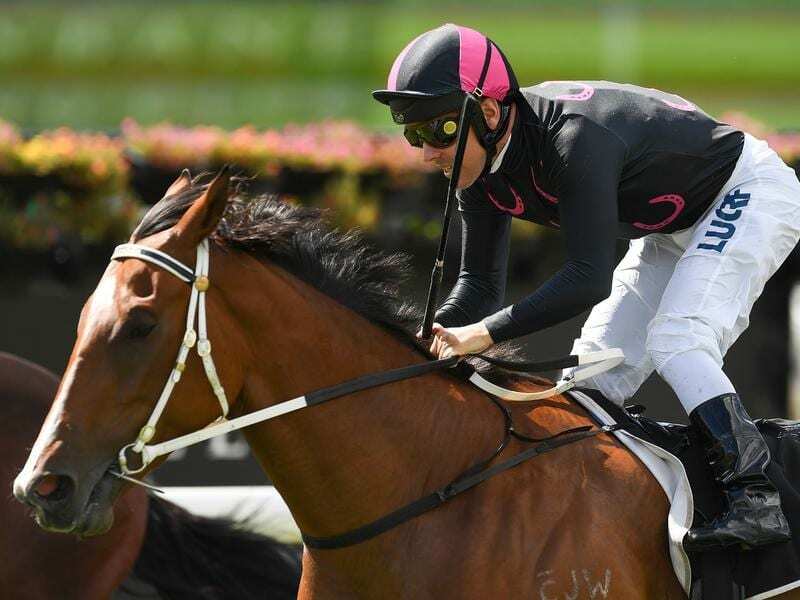 She is one of those horses that runs 38 seconds for 600m in the morning and 33 in the afternoon at the races,” Cavanough said. Longbottom is yet another smart filly by the Queensland based sire Sidestep who also has the Golden Slipper winner Kiamichi.